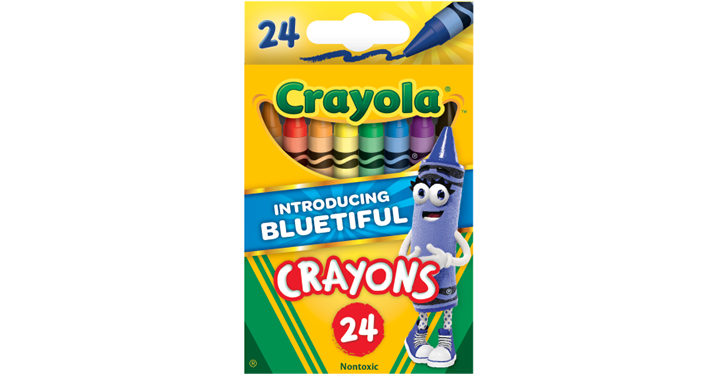 New Bluetiful Crayola Classic Crayons 24 count – 2 Packs – Just $1.00! The Back to School deals are here! I am SO not ready to be thinking about Back to School! But I need the deals – like these crayons! PERFECT for Back to School or even for the gift closet! How about snagging this deal?